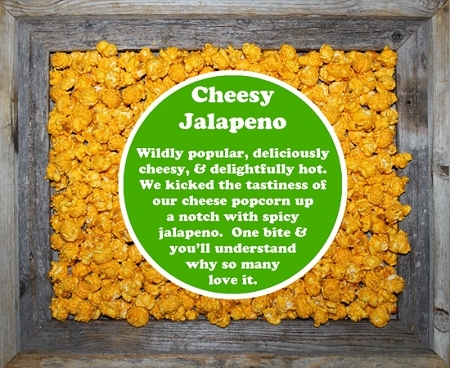 We kicked the flavor of our cheese popcorn up a notch with spicy jalapeno. 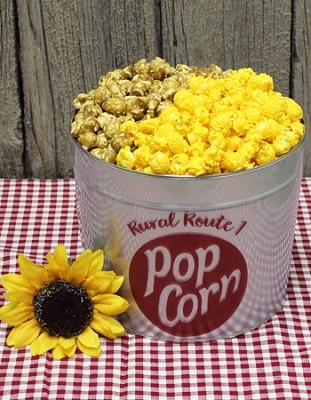 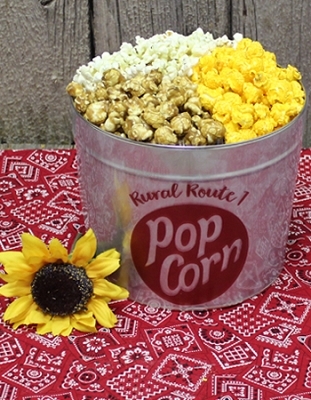 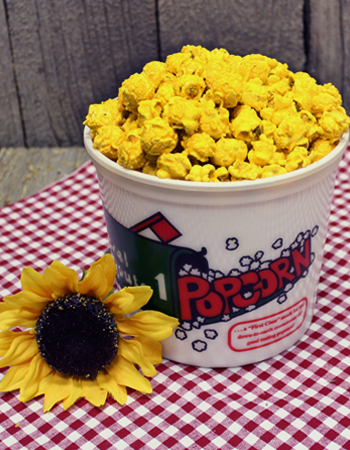 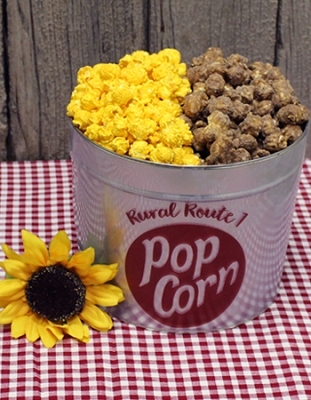 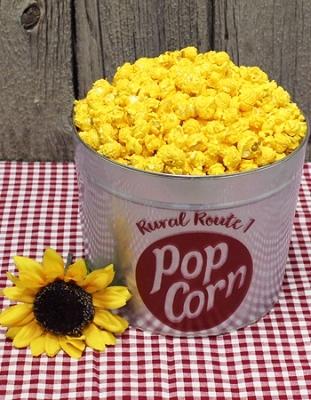 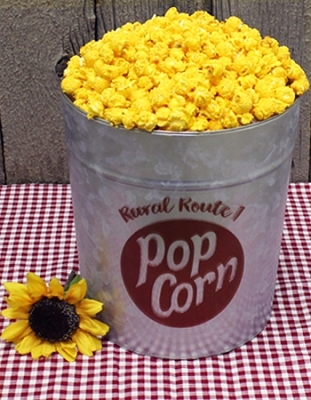 This Family Tub holds 22-24 cups of our delicious award winning Jalapeno popcorn! 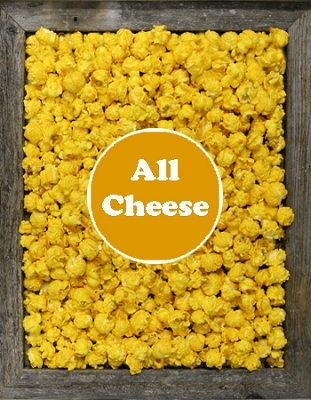 Just enough heat in this spicy blend!